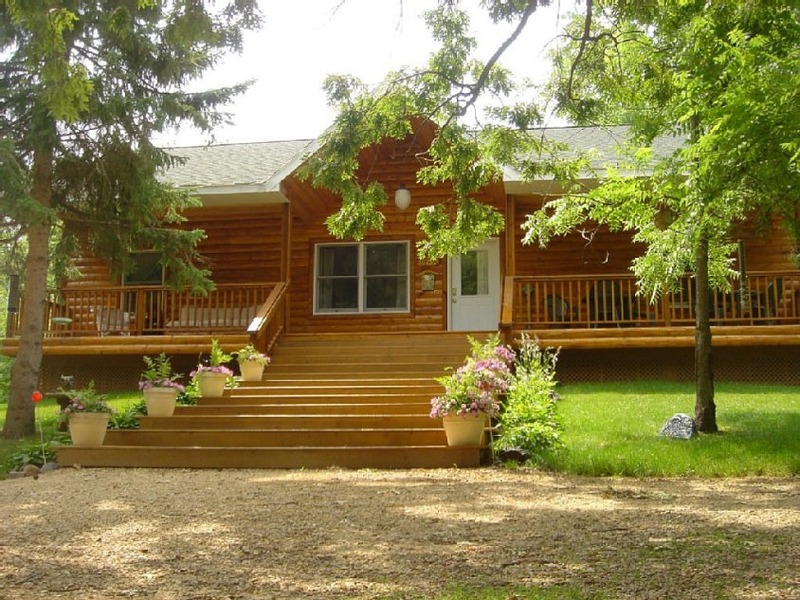 Log sided cabin with large cover porch & back deck, surrounded with old oaks ,maples, pines & fruit trees. 3 bedrooms, 2 full bathrooms, full kitchen , washer & dryer, game room for kids foosball, arcade games. 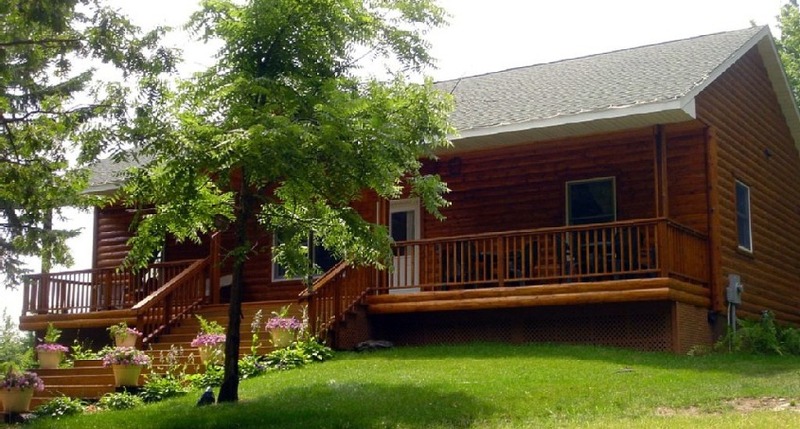 Golf: There are 4 golf courses within 10 minutes from cabin .